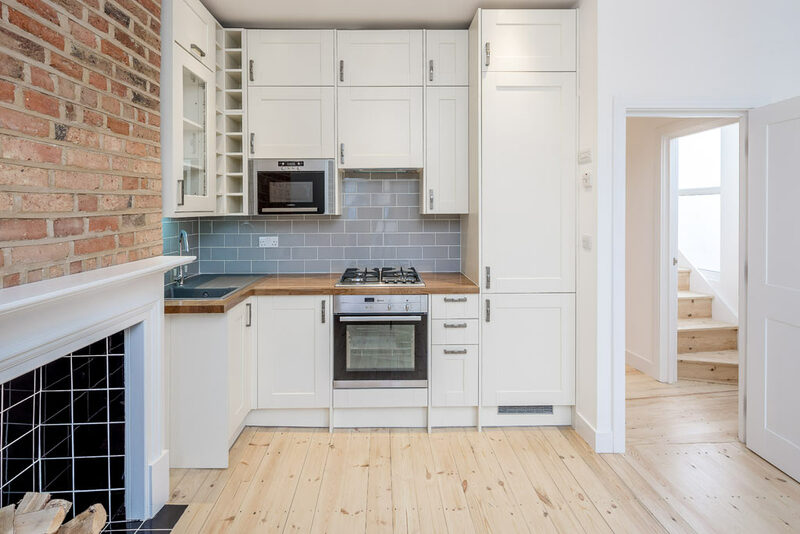 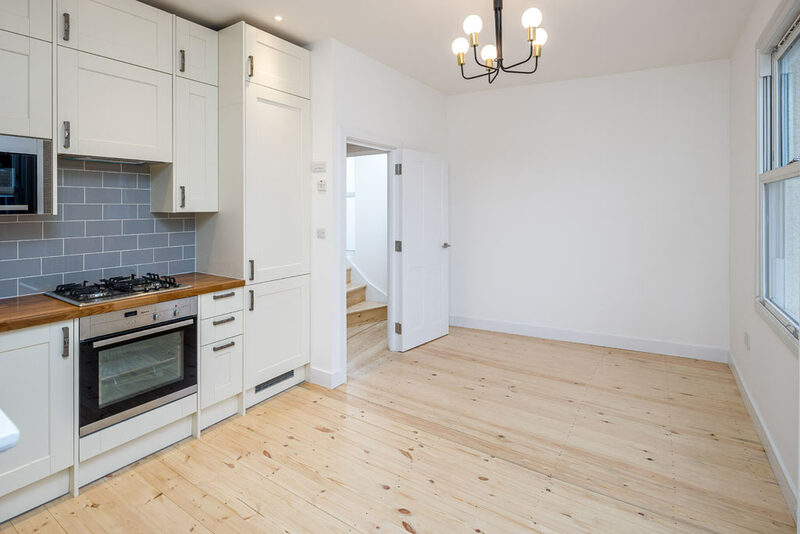 First time buyers bought this studio flat within a period property in Crouch End. 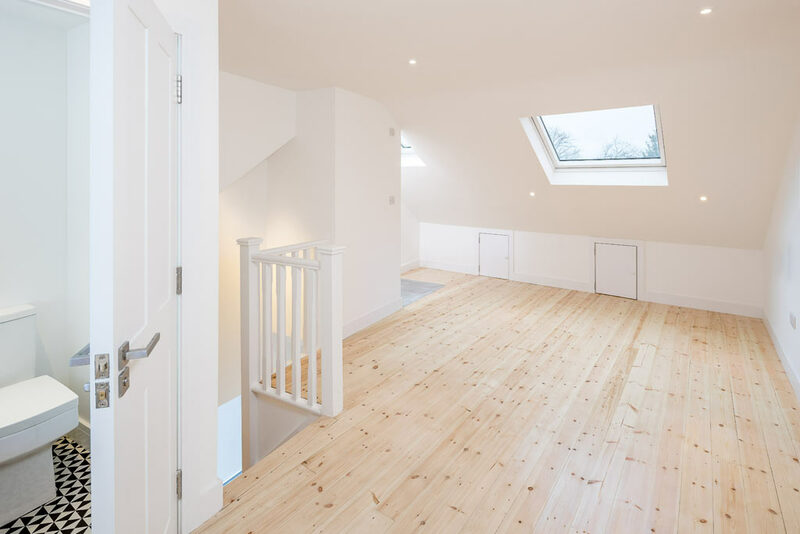 Live in Lofts were contracted to convert the loft into a dormer bedroom, including submitting drawings to building regulations. 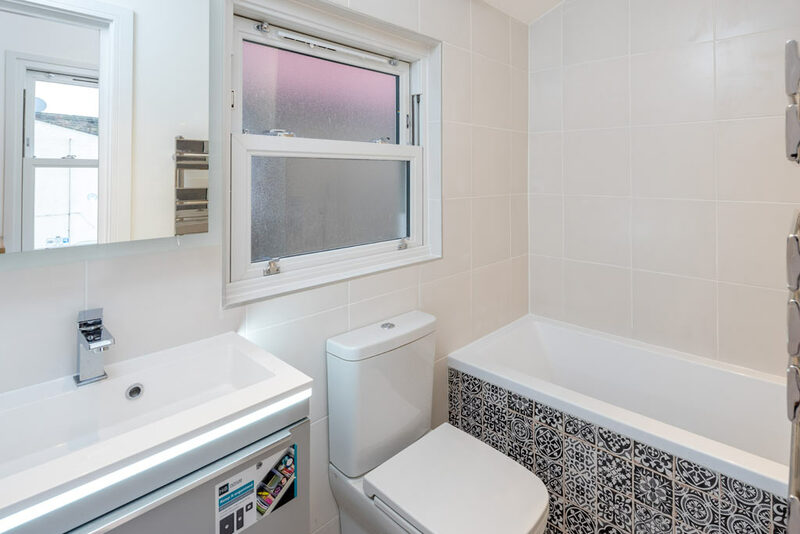 The ensuite bedroom would give extra space, separating the property into 2 living spaces instead of just the 1. 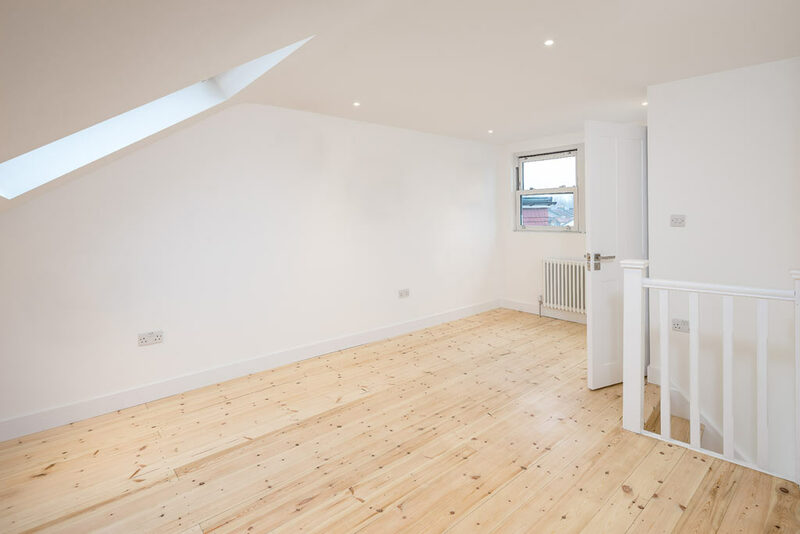 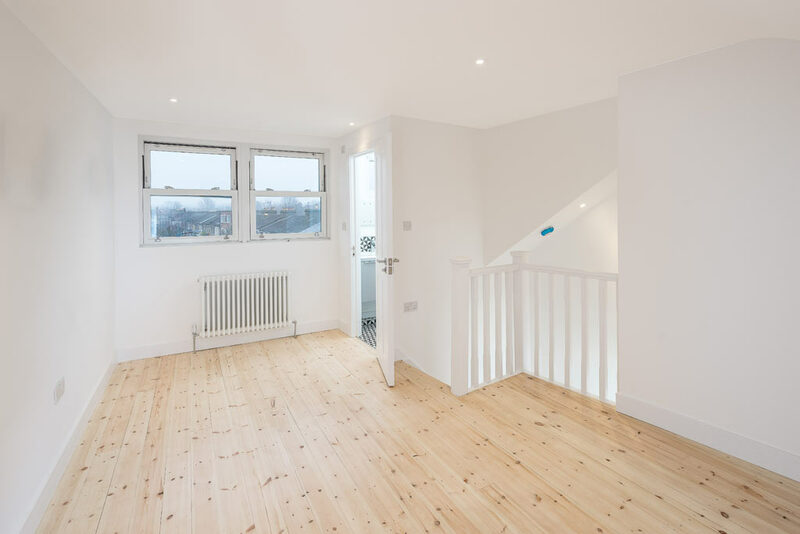 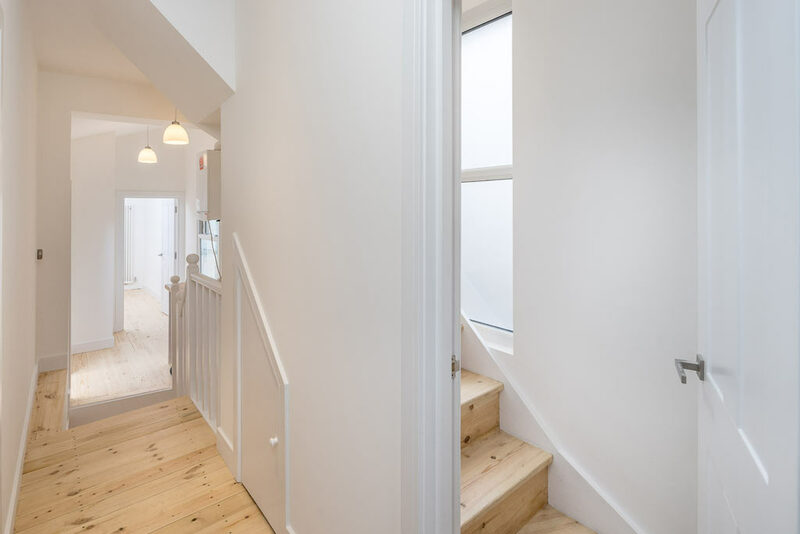 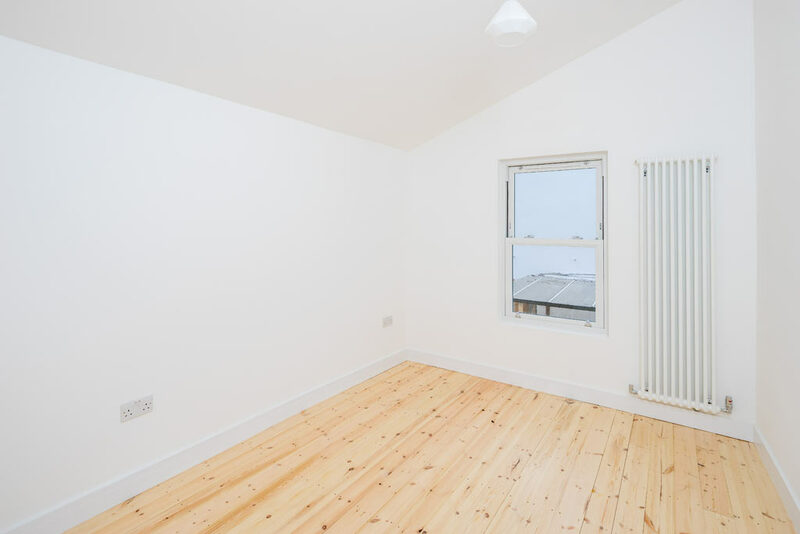 The loft with additional bedroom and bathroom cost the couple £39k and they gained an amazing £85k more value on their property vs their buying price just months before.